For many evangelicals, the disconnect behind such a statement is more than a bit palpable. Thus, the critiques and dissents ensued, pointing mostly to the uncomfortable co-opting of Trump’s haphazard political proposals with Christian witness. Politics driving the gospel rather than the other way around is the third temptation of Christ. 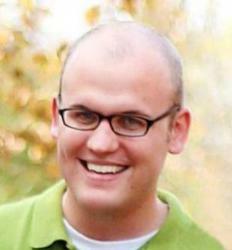 He overcame it. Will we? Richard Muow picks up on this same point over at First Things, noting that this “third temptation” has lured many Christians throughout church history, and was aptly warned against by Abraham Kuyper, the great Dutch statesmen and theologian. 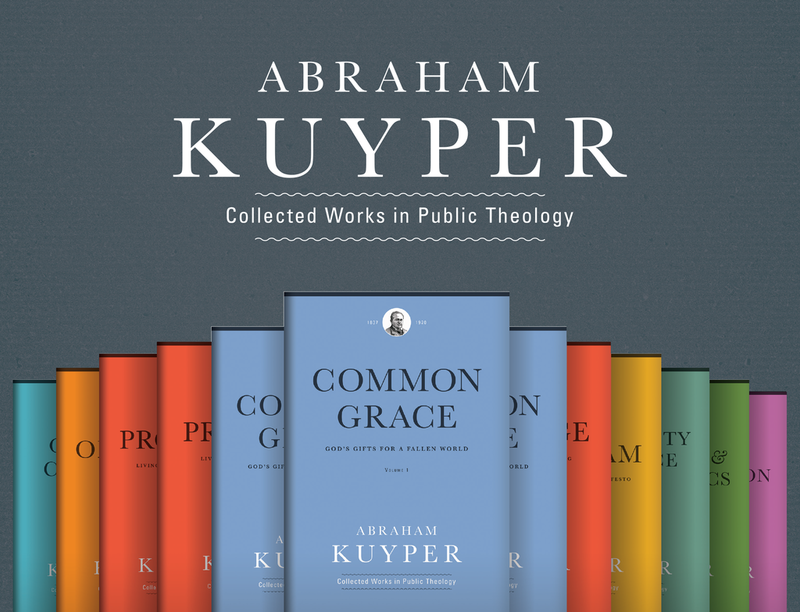 Himself a Calvinist, Kuyper traced many of these errors within his own tradition, though concluding that the proper corrective comes from within Calvinism’s own theological resources. The mission of our republic was to use its armies and fleets and its commercial influence to protect the free course of the gospel throughout Europe and other continents and to safeguard the free course of the gospel at home in accordance with freedom of conscience for everyone. The inspiring ideal of our nation at that time was civil liberty, not as a goal in itself but as the vehicle and consequence of that much higher liberty that is owed to men’s conscience. And so people knew what they lived for; they knew the purpose of their existence. They believed, they prayed, they gave thanks. And blessings were plentiful: the country enjoyed prosperity, happiness, and peace. William of Orange was the spiritual father from whom this type grew and who preserved it from those excesses of the left and of the right that led similar efforts in Westminster and New England to such totally different outcomes…The motto Hac nitimur, hanc tuemur — leaning on the power of God in his holy Word and deeming liberty a priceless good — was a marvelous and meaningful expression. When struck on coins it was a cautionary reminder for a trading nation that this treasure of Orange was to be deemed of greater value than all the spices from the Orient. Evangelicals are right to seek a political order that “protects Christianity,” if by this we mean the protection of a robust religious liberty that spans religions and dogmas, reinforcing a broader flourishing of society from the bottom up. But this won’t come from the Trumpian definition, wherein Christians are another disaffected interest group, primed for poisonous identity politics that seeks power and privilege as both its means and ends. Whatever visions of “greatness” Trump promotes along the way — generic, libertine, or otherwise — Christians must be wary of swallowing the bait. 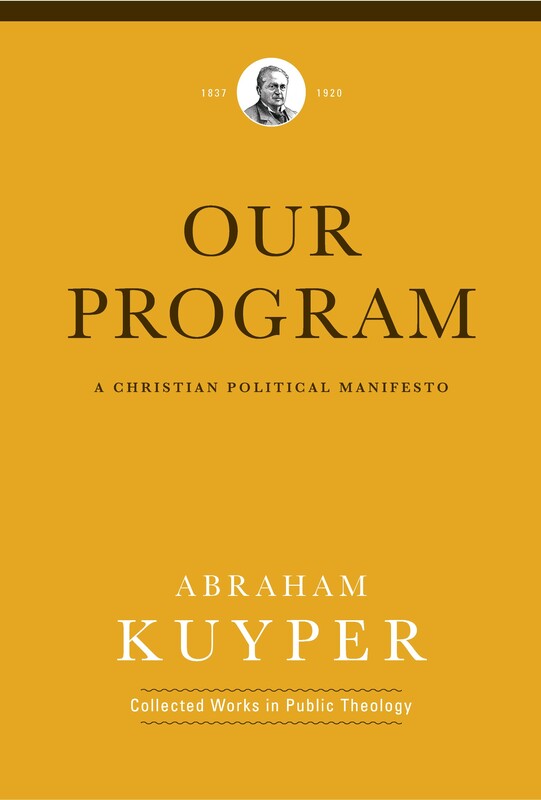 For more on Kuyper’s contribution to Christian social thought, see Our Program and the rest of his Collected Works in Public Theology from Lexham Press.